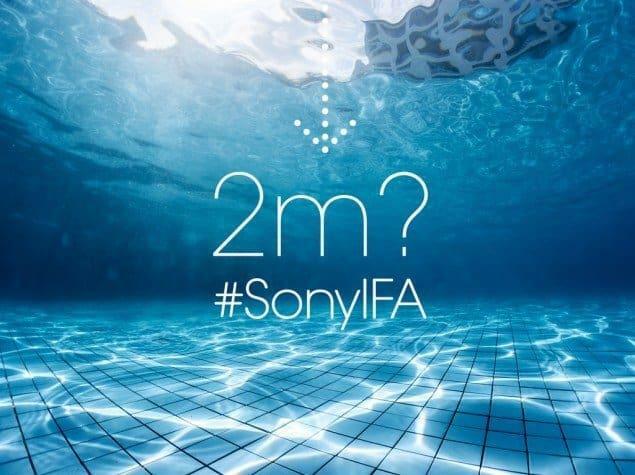 Xperia Z3, Z3 Compact and E3, three new gadgets, one Company and one event, yes it’s IFA 2014. 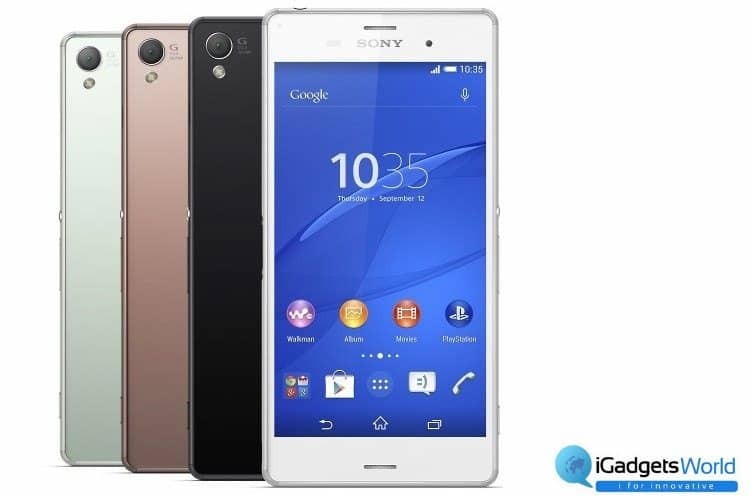 Just after half an year of its latest Xperia Z2, Sony brings the next to their flagship smartphone the Xperia Z3. 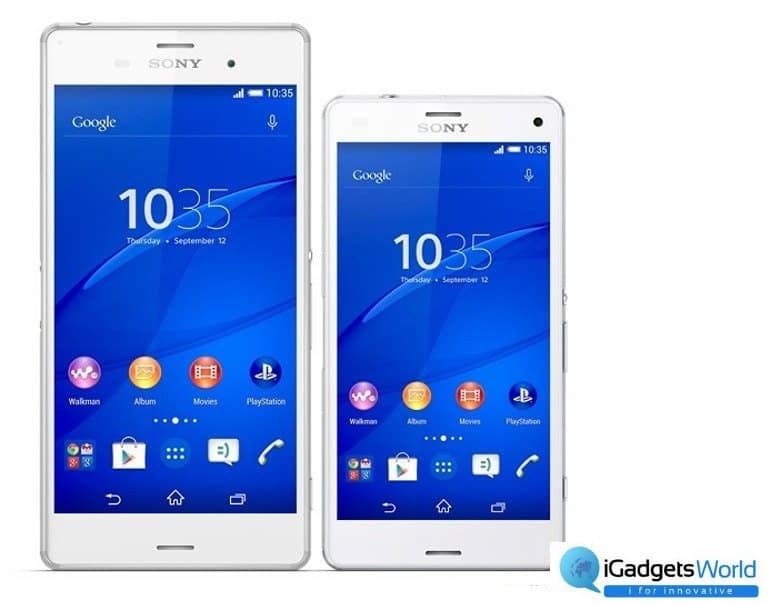 Along with Z3, Sony also revealed the next to Z1 compact, the Z3 Compact and alongside, another new smartphone from their entry level segment, the Xperia E3. 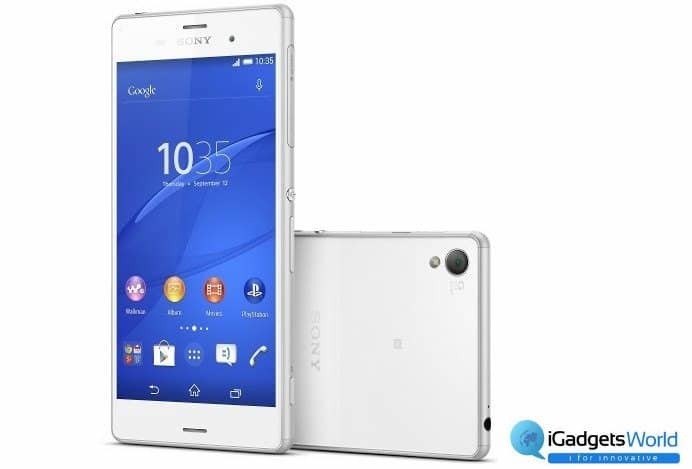 The Sony Xperia Z3 runs on a quad-core 2.5GHz MSM8974AC Snapdragon 801 chip along with 3GB of RAM and Adreno 330 graphics. No 2K screen is available in any of the new smartphones from the Xperia lineup, though it sports a 1080p display. The Z3 comes in at 5.2 inches, just like its predecessor. The Z3 is 1mm thinner and 11g lighter than its ancestor Z2. The Omnibalance design has been furthered by the inclusion of a high quality metal frame to complement the glass front and rear panels. There are four color variants, the most common color white and black and also, two more: silver-green and copper variants, which actually look great. Now the next phone in this lineup is Z3 Compact, which is just the predecessor of Z1 Compact. Z3 compact is just the smaller version of Xperia Z3, but in case of specs it is same if we consider the processor and the chip, same robust performance, packed in a smaller package. It is obviously smaller than Z3 measuring 4.6 inches and the resolution remains at 720p, however, and the RAM has been downgraded to 2GB. The 2,600mAh battery is another step down from the 3,100mAh unit on the Xperia Z3, but greater than the 2,300mAh unit found on the Xperia Z1 Compact. The Z3 comes in vibrant colors: green and orange besides the standard black and white. 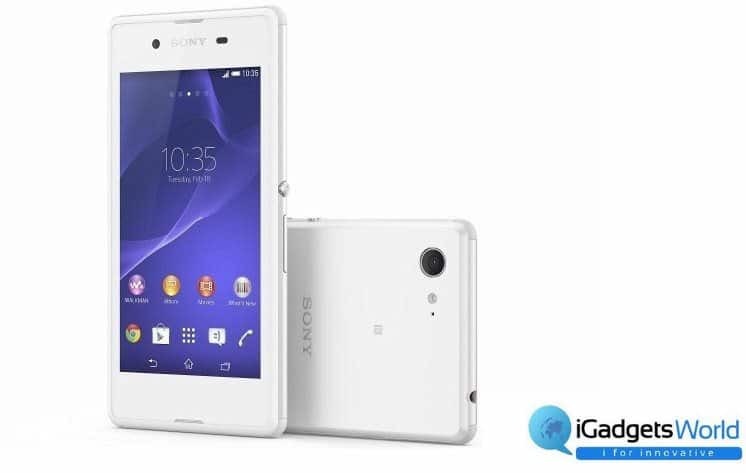 Now, it’s time for the last one, the Xperia E3, which is the cheapest LTE ready smartphone from Sony at present The phone sports a 4.5-inch 480 x 854px display, quad-core 1.2GHz processor, and Adreno 305 graphics. There’s a combination of 5MP/1.3MP camera, 1GB of RAM, and 4GB of internal storage. All of these, powered by a 2330 mAh battery. Though the phone will have a yellow variant in terms of color. 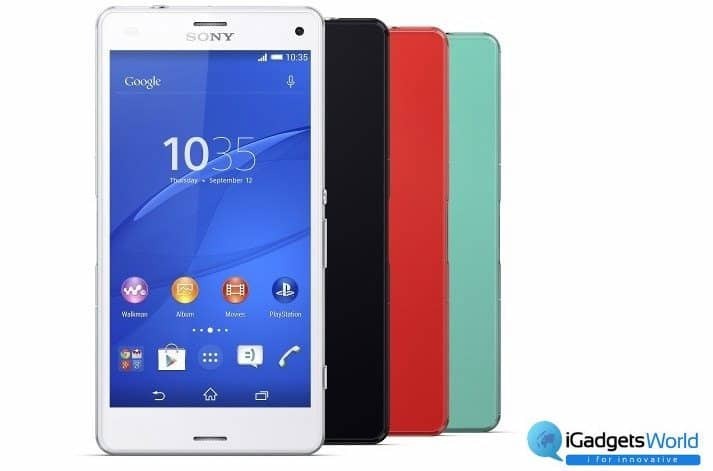 So, here was the first show from Sony and Xperia Z3 will be available by the end of this month. Alongside, we expect that E3 will not also take a lot of time to arrive at the shelves as Sony just announced it today.